This is my son Cody, my happy and beautiful baby boy at 8 months, smiling, making eye contact, interacting with his family and cognitively sharp. He is responding to verbal cues and there is no sign of sensory issues considering all of the loud noises. This was my son 8 months before he received the MMR and Prevnar vaccine on February 8, 2001. Shortly after receiving these vaccines he began to regress. He would no longer allow me to read to him, he stopped playing with toys typically. He became withdrawn and would retreat to the corners of our living room. He no longer enjoyed watching his favorite TV shows. He would sit in his Elmo chair and stare blankly. Grunting replaced any form of speech that he once had. I still continued to vaccinate. I was concerned and addressed this with Cody's doctor but was told it was nothing to worry about. Cody's condition became worse and he developed sensory issues. At age 3 he became sensitive to light, noise, texture and sound. He began hand flapping and eye stimming. By the age of 5 he was finally diagnosed with autism and I was told that he was born this way and he just did not show signs until 16 months. I know that was definitely not the case. I watched him slowly regress. It was and still is heart breaking. ​Please watch this 32 second video. Vaccines can and do cause autism! 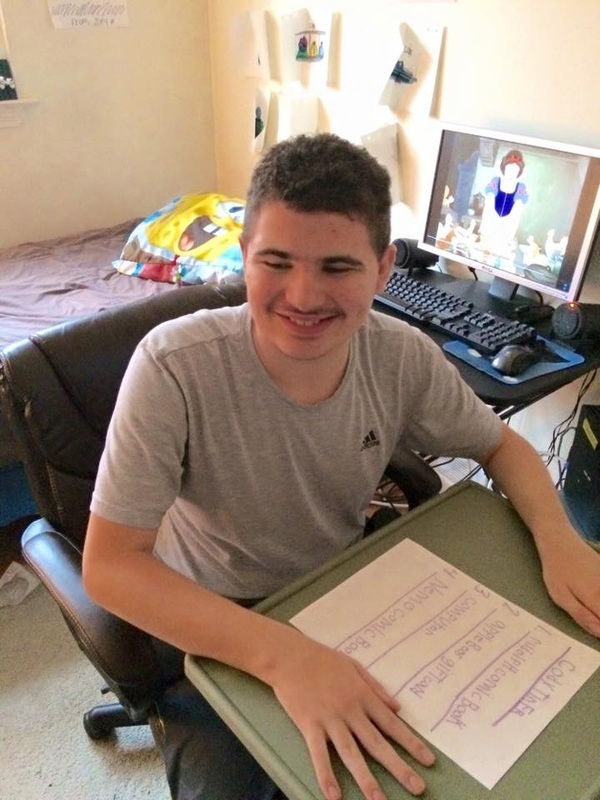 Cody was definitely not "Born With" autism. ​For a very long time I could not watch these videos without crying. I can watch it now and smile. My son Cody at 8 months, smiling, making eye contact, interacting with his family and cognitively sharp. This was my son 8 months before he received the MMR and Prevnar vaccine on February 8, 2001. Shortly after receiving these vaccines he began to regress. He would no longer allow me to read to him, he stopped playing with toys typically. He became withdrawn and would retreat to the corners of our living room. He no longer enjoyed watching his favorite TV shows. He would sit in his Elmo chair and stare blankly. Grunting replaced any form of speech that he once had. I still continued to vaccinate. I was concerned and addressed this with Cody's doctor but was told it was nothing to worry about. Cody's condition became worse and he developed sensory issues. At age 3 he became sensitive to light, noise, texture and sound. He began hand flapping and eye stimming. 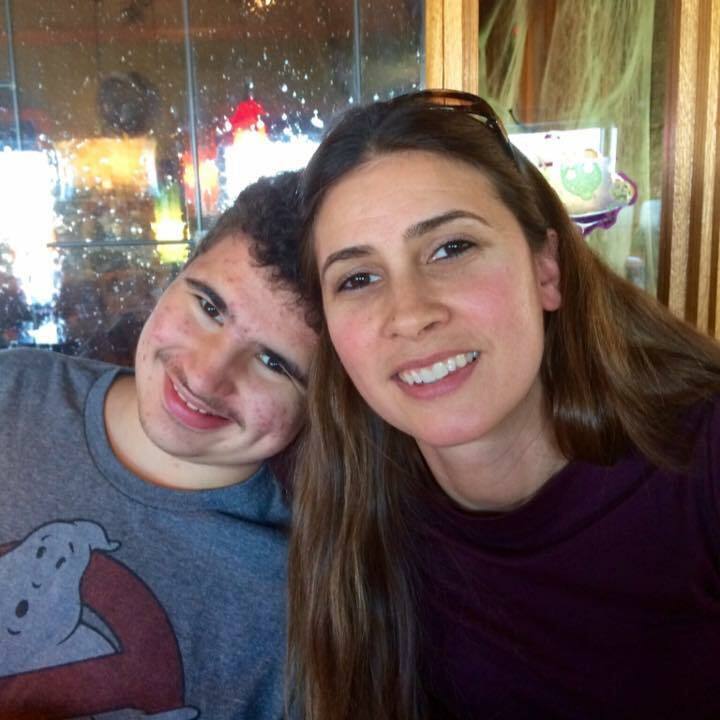 By the age of 5 he was finally diagnosed with autism and I was told that he was born this way. Please watch this 32 second video. Vaccines can and do cause autism! Cody was definitely not "Born With" autism. ​I want to make sure that every parent is aware of the risks of vaccines so that they can make an informed decision. Vaccine injury is not rare and I have many friends with the same testimony. 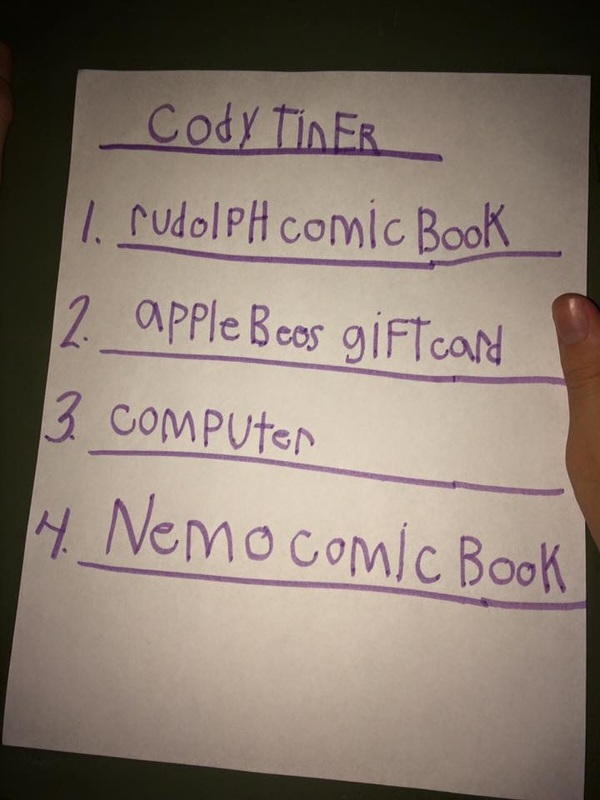 December, 2015 . . . Cody is now 16 years old and this is the FIRST year he was able to write his own Christmas list and communicate effectively exactly what he wanted. We will never stop hoping for recovery.